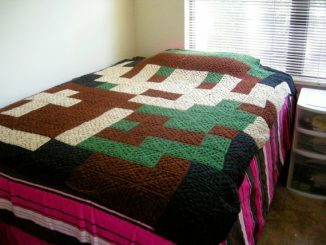 Because we’re living in a pixelated world, and I’m a pixelated girl/boy. 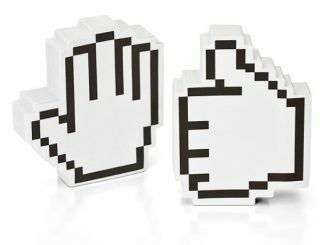 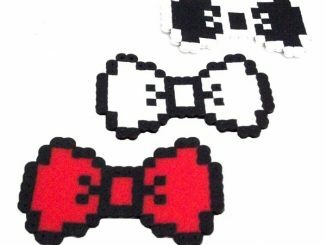 Okay, so that’s one syllable too many to fit into Madonna’s hit song’s rhythm, but you’ll probably be singing along the same lines once you see the 8-Bit Hair Bow and 8-Bit Bow Ties. 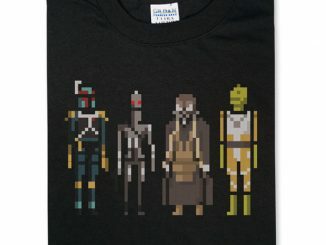 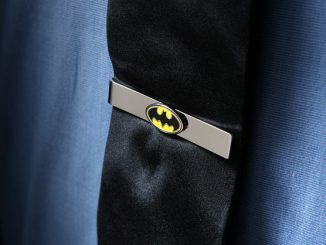 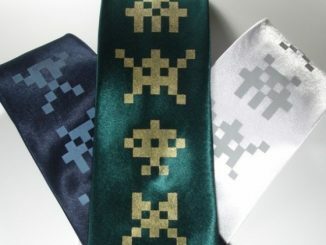 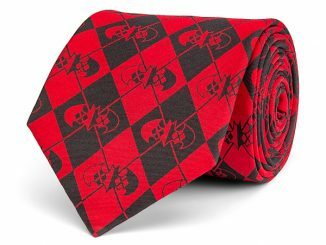 The new addition to 8-bit stuff that you can wear is the 8-Bit Tie. 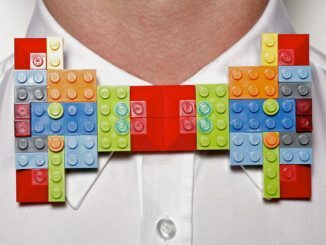 An 8-Bit tie – what an awesome way for the drones of Cubeland to show their independence from Corporate America! 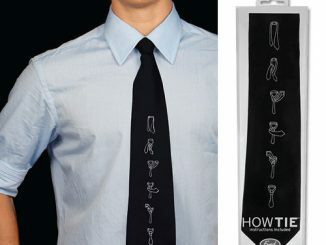 So, we did what we knew you’d want – we had the ties made. 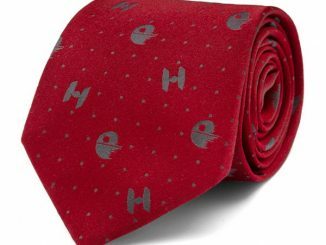 Silk-like Microfiber construction, clip on* (for easy dressing and t-shirt wear if needed), and custom designed by us for you. 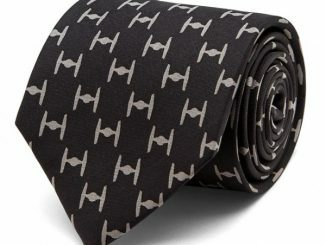 You’ll be the envy of the office or, at least, you’ll get tons of attention. 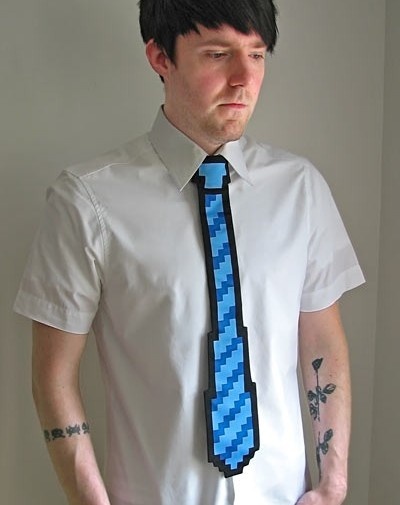 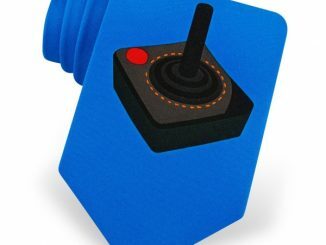 The 8-Bit Tie is available from ThinkGeek for $14.99in your choice of red or blue.